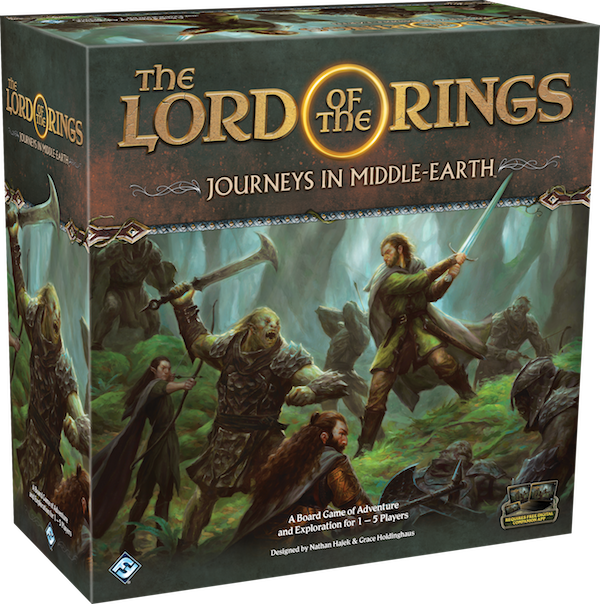 Pre-order your own copy of The Lord of the Rings: Journeys in Middle-earth at your local retailer or online through our website with free shipping in the continental US today! 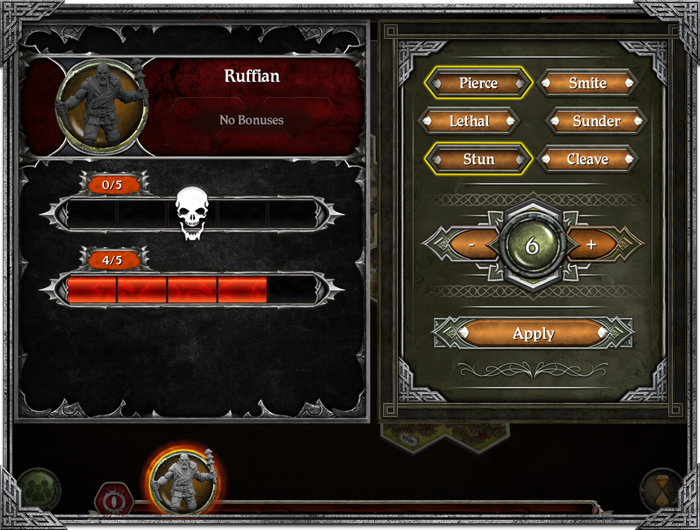 The Journeys in Middle-earth companion app records all of your attack’s hits and modifiers! for instance, only gets more effective with more successes, giving you the chance to apply two hits for a single success and three hits that pierce an enemy’s armor for two successes. Better yet, if you’re able to muster three successes, you can combine both of the Dagger’s abilities for an attack with five hits and pierce! you could spend two separate successes to make a powerful strike of four hits. Alternatively, you could sacrifice a bit of power and use both of your successes to land three hits and stun the enemy, ensuring they cannot activate later on or make counterattacks against you. 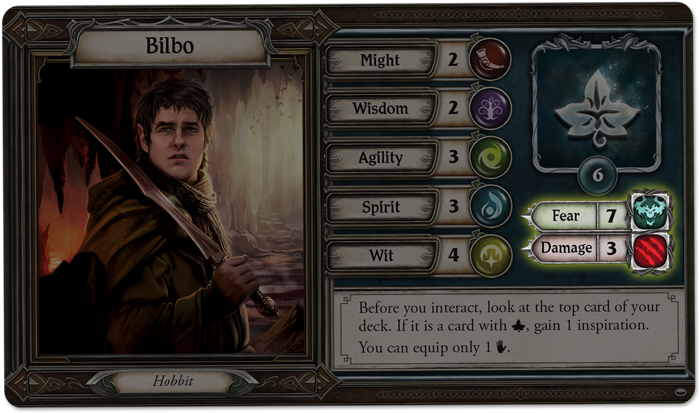 Making an attack with his Iron Hills Battle Axe, Gimli reveals four skill cards because he has a might of four. He reveals two successes, choosing to spend one to apply three hits and the other to apply two additional hits and sunder to the attack, permanently decreasing the enemy’s armor value by one! you have the power to negate all damage from an attack or potentially set up a powerful sneak attack, springing out and automatically adding a success to your attack. forcing you to discard one of your inspiration tokens. (Justice for Satsume, 53), for example, is a modest two-cost Bushi with two military and two political skill. However, her true value comes when you have fewer hands than your opponent, giving the Swiftspear an additional two military skill. 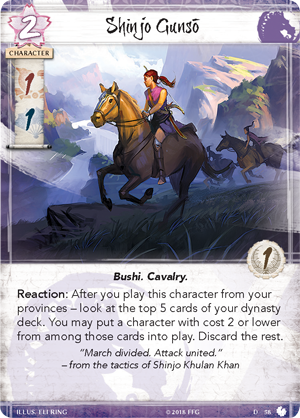 If you can maintain the number of cards in your hand via low honor bids—or play enough cards in a conflict to drop below your opponent—the Matsu Swiftspear is one of the most efficient samurai in the game, contributing greatly to military conflicts for minimal investment. 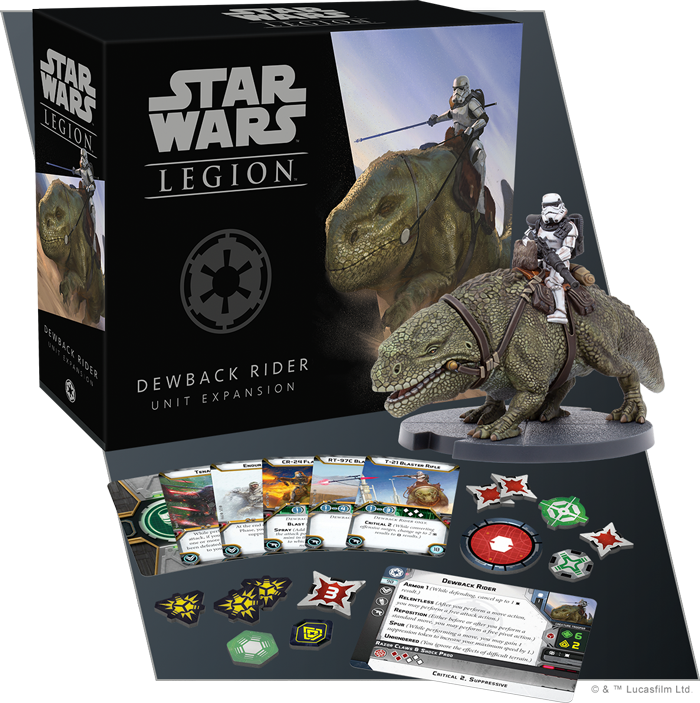 (Core Set, 185) can ensure the Lion don’t fall for any tricks, keeping their honor and glory intact. Of course, both of these abilities are meaningless if you can’t keep fewer cards in hand than your opponent. Luckily, the Lion have new tools to ensure this happens. (Justice for Satsume, 63) is a zero-cost attachment that lets you discard a card to give the attached character an additional three military and three political skill. 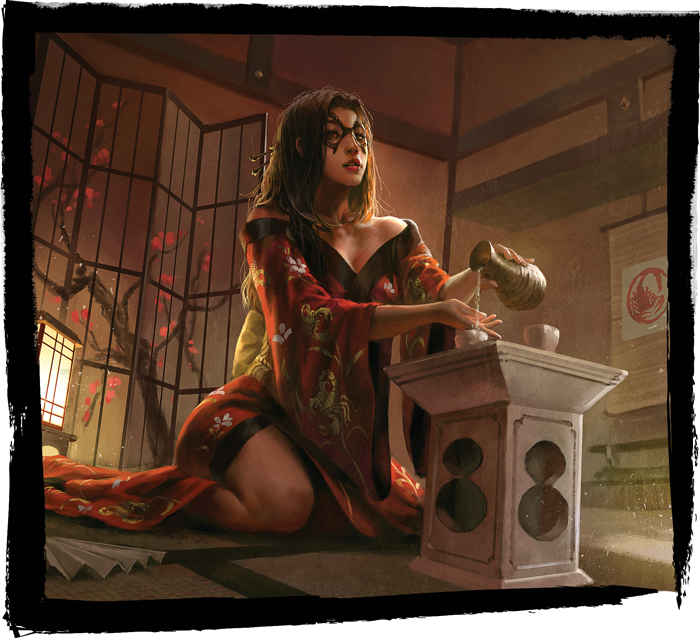 At two influence, Sharpen the Mind can fit into a number of different decks, but the cost of discarding a card can become an even greater boon for the Lion Clan, whose single-minded focus can lead to a glorious victory. (Children of the Empire, 37) to the field of battle, helping the Unicorn overwhelm their opponents with pure numbers and skill. (Justice for Satsume, 59) offers another way to deploy your swarm tactics, letting you play two cards from your provinces before turning a card faceup. 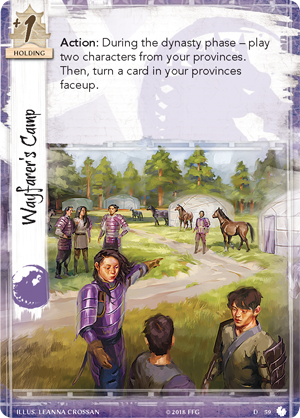 Not only does this empty your provinces quickly and put you in position to pass first, you also gain the ability to play an additional card from your provinces, further outnumbering your foe with your Unicorn horde. (Justice for Satsume, 66) provides. 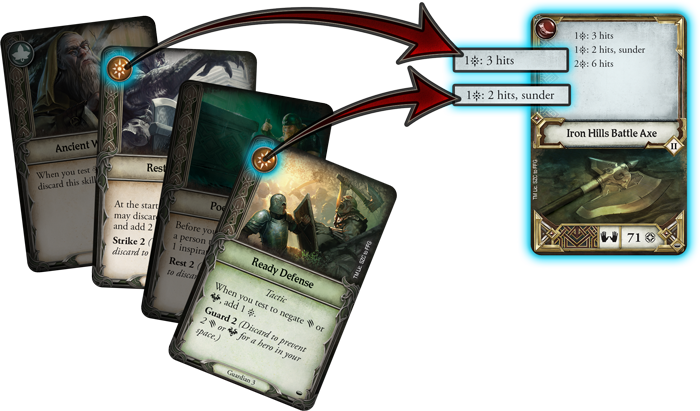 This free event simply boost the military skill of your non-unique characters until the end of the conflict, making it the perfect card for a large-scale assault. Depending on the number of Unicorn in the conflict, this could even be enough to break a province. 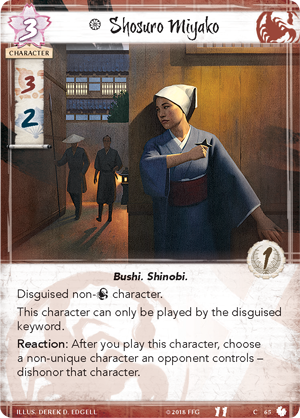 (Justice for Satsume, 65) is a master of disguise, and in fact can only be played through the disguised keyword, and only by replacing a non-Scorpion character. 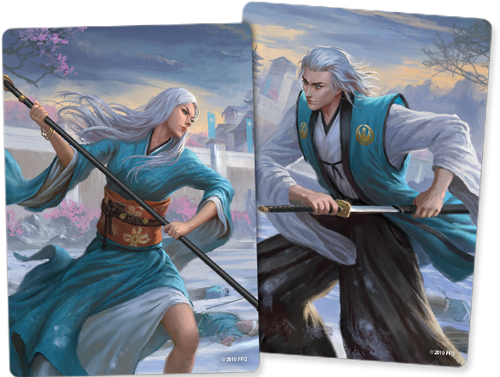 At two influence, this means Miyako is much more consistent in a deck that only splashes Scorpion cards. 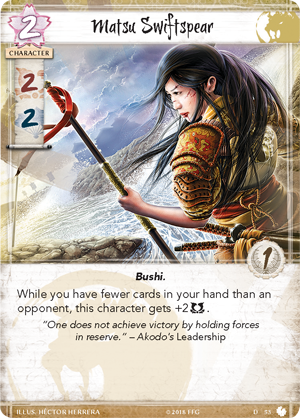 However, when she does enter the field, she has an immediate impact, helping you to dishonor a non-unique character your opponent controls. 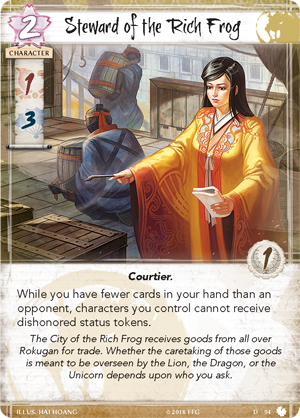 As a conflict character, Miyako can reveal herself at the most opportune time, deflating your opponent’s skill with a dishonor token and her own formidable talents. 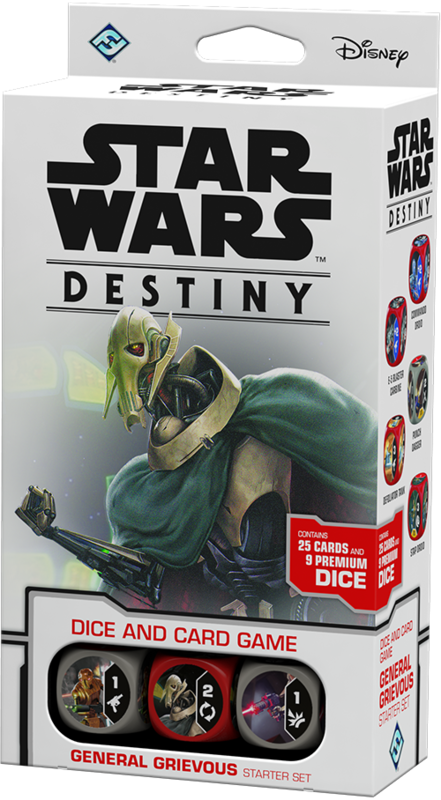 General Grievous provides a discount to droid characters when you’re building your team, and with his Power Action, you can reroll any number of your droid dice. The Commando Droids in turn synergize with other droid characters and supports, allowing you to activate an additional droid when you roll them in. 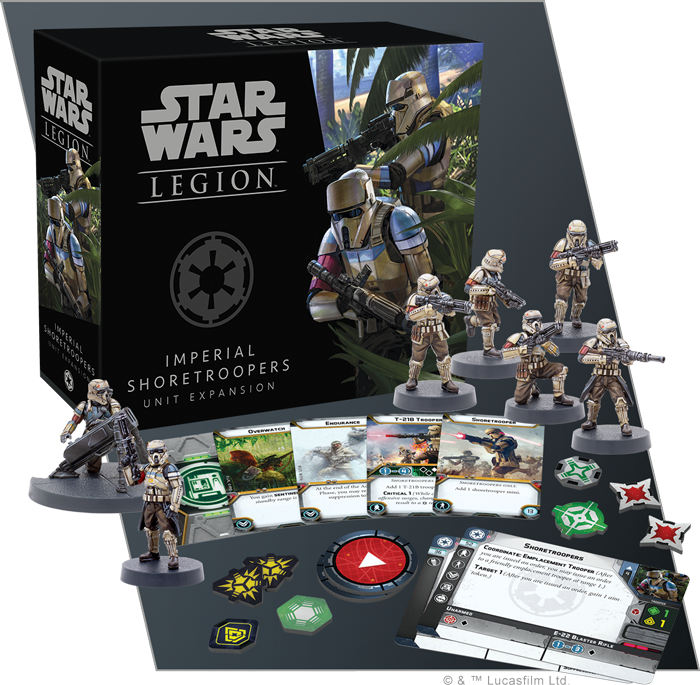 Together, these three Red characters represent the power of the Separatist armies, and pose a potent threat to any opponent. 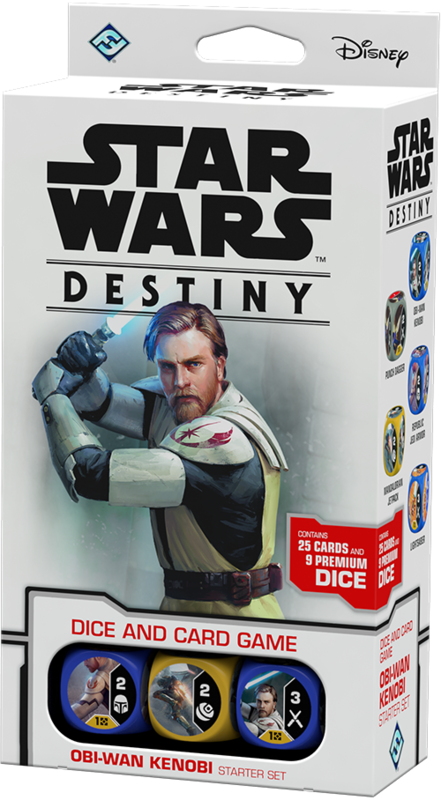 The Obi-Wan Kenobi Starter Set sees an elite version of the famous Clone Wars General teaming up with Satine Kryze of Mandalore in a 24-card deck featuring Blue and Yellow cards. Obi-Wan Kenobi will be your primary damage dealer, with his melee damage boosted by his Power Action. You’ll have plenty to look forward to here as well, with Blue cards that boost Obi-Wan’s damage alongside upgrades and equipment that grant additional bonuses when you spot Jedi characters. When you step onto the hallowed ground of the graveyard, you may find yourself consumed by a feeling that the ghosts of the past are all around you, existing on some separate unseen plane. In The Wages of Sin, the locations that you investigate have two sides, one that exists in the realm you know and one that takes you to the spectral plane. 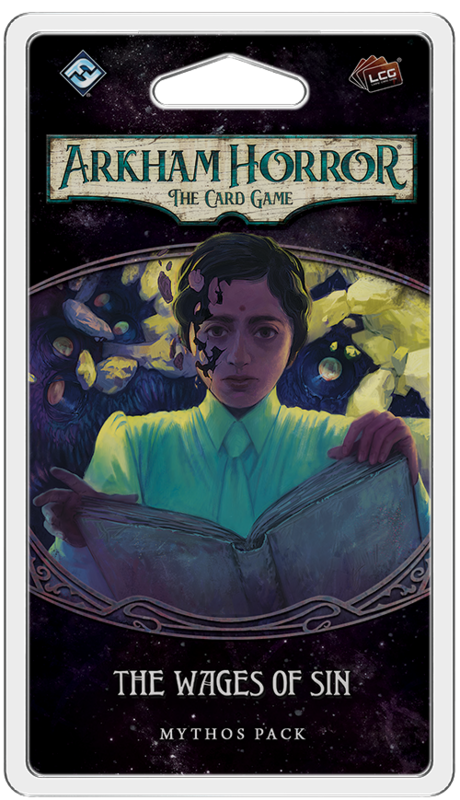 As you plumb the secrets of Hangman’s Hill, locations may flip to their Spectral side, confronting you with a new set of terrors from a second encounter deck. Will you be able to survive against the dead? 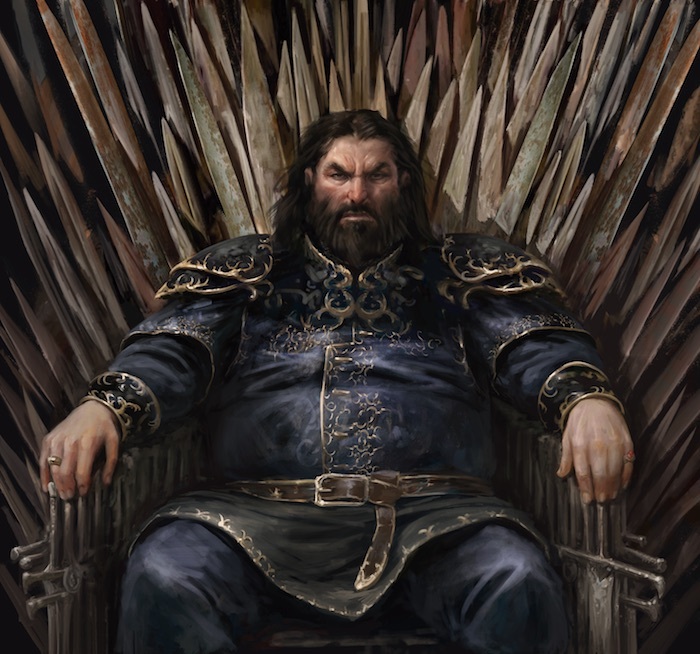 With this invaluable knowledge at your disposal, you’re more prepared than ever to face your rivals on the battlefield and take your rightful place as the ruler of Westeros. 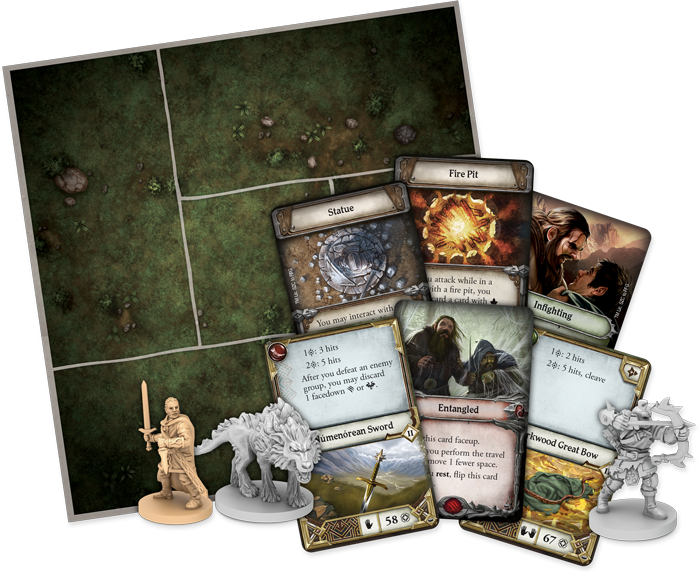 Download your copy of the A Game of Thrones: The Board Game FAQ here today and prepare to make your claim for the Iron Thone! Throughout history, there are events that drastically change the Emerald Empire. From the crowning of the first Emperor to the return of the Unicorn, these moments happen perhaps once in a lifetime. Now, as the Hour of the Boar sets upon the Forbidden City, another one of these monumental events approaches. 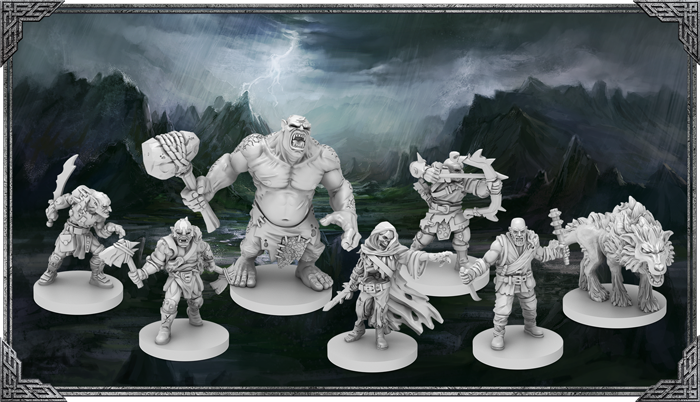 Fantasy Flight Games is proud to present “The Last Stone Played” by Robert Denton III, a new short story set in the world of Legend of the Five Rings! 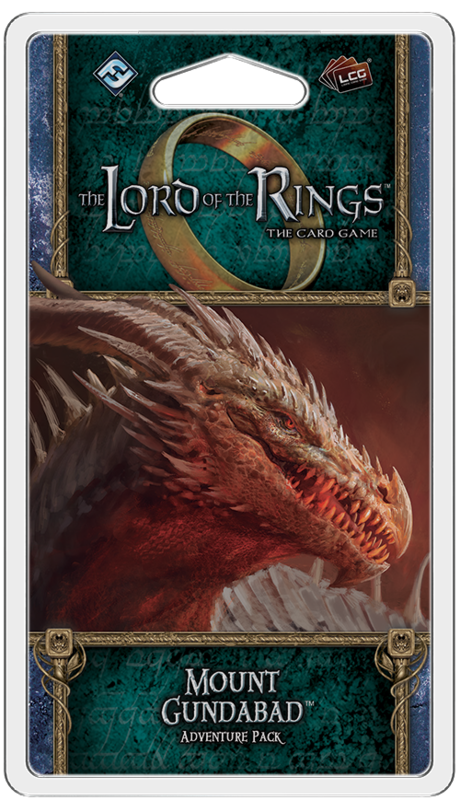 “The Last Stone Played” kicks off the Inheritance cycle fiction, a collection which spans six seperate stories that will drastically affect the future of the Empire. 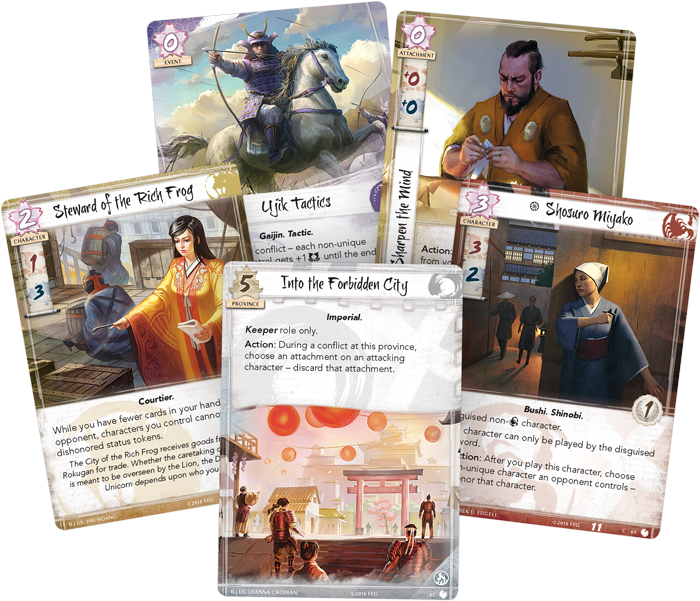 Your journey into Rokugan is just beginning, and it all starts here! 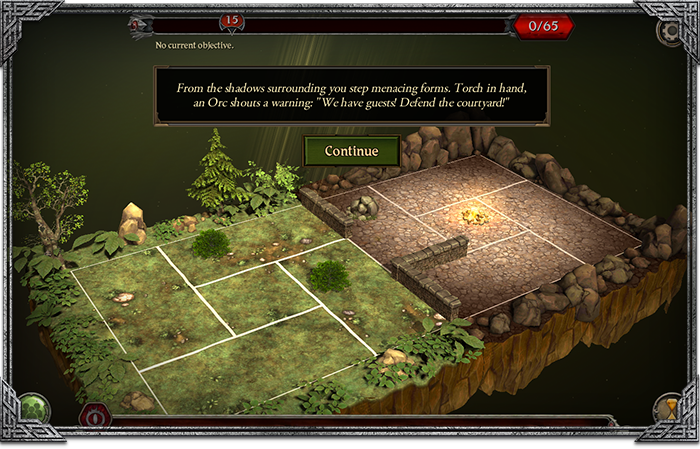 “The Last Stone Played” is a culmination of the story of Legend of the Five Rings until this point, but directly mentions plot points found in “Tiger Stalks His Prey”. Discover a new era for the Emerald Empire by reading the story here (0.4 MB). 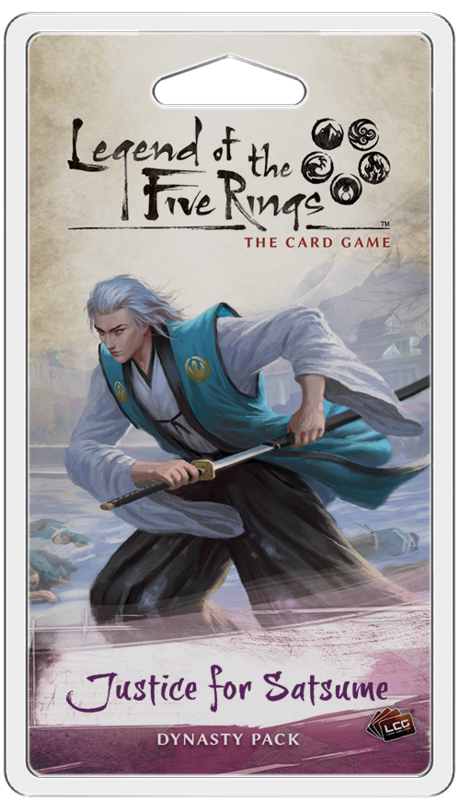 Keep your eye on the Fantasy Flight Games website for additional stories that examine the fallout of this historic event, as well as previews and announcements for upcoming Legend of the Five Rings: The Card Game products! 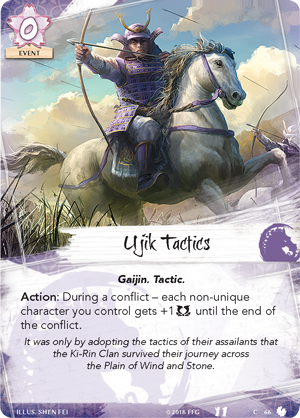 Enter a new era of Rokugan with For the Empire (L5C19), available now for pre-order form your local retailer or our website! The Galactic Empire has always recognized the ability of advanced weapons to sway the masses. Much of the time, these technological terrors can prove their point without firing a single shot; the sight of an AT-ST striding across a battlefield or the Death Star looming in the sky is often all it takes to bring local populations in line. It should be no surprise, then, that the same research programs that spawned these menacing weapons also produced the TX-225 GAVw Occupier Combat Assault Tank. Order your own copy of the TX-225 GAVw Occupier Combat Assault Tank Unit Expansion at your local retailer or online through our website today! Low and menacing as it lurches forward, one of these tanks creates an imposing presence while it patrols the streets of Imperial-occupied worlds. Able to operate in the tight confines of cities or on open battlefields, the Occupier Combat Assault Tank can frighten those who oppose the Empire into submission with its weapons and appearance alike. 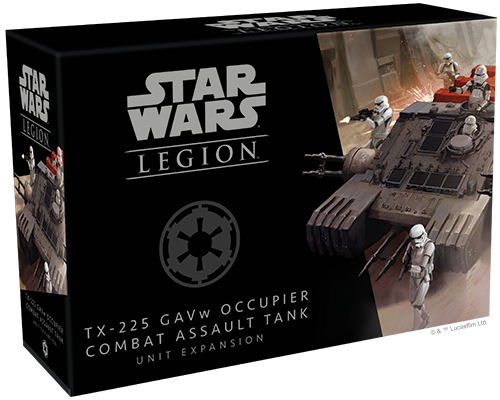 Soon, you can add another massive Imperial war machine to your Imperial armies with the TX-225 GAVw Occupier Combat Assault Tank Unit Expansion for Star Wars™: Legion. 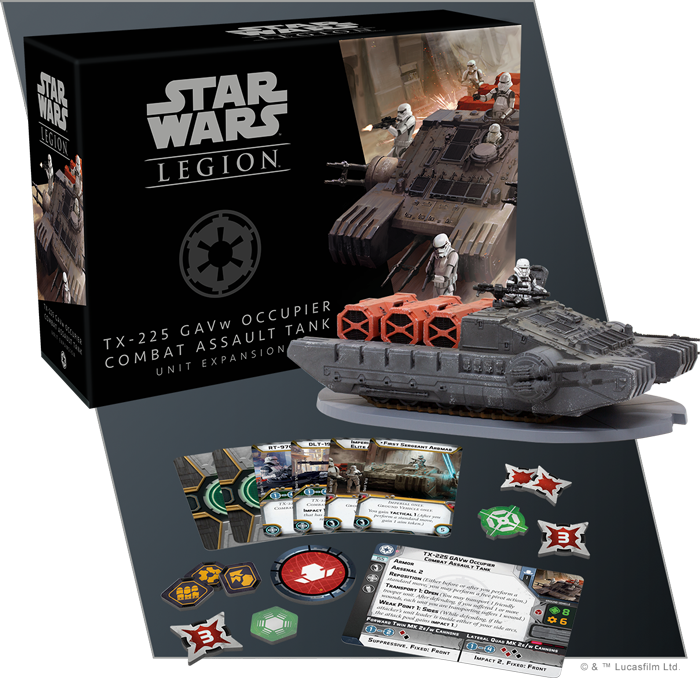 Within this expansion, you’ll find one unpainted TX-225 GAVw Occupier Combat Assault Tank miniature featuring a wealth of customization options. In addition to letting you choose whether a pilot peers out of the tank’s lower hatch, the tank’s hardpoint can be customized in four distinct ways. On the one hand, a gunner wielding a DLT-19 blaster rifle or an RT-97C heavy blaster rifle can lay down additional fire from the rifle pintle. On the other, the tank’s commander can direct troops from the upper hatch, or you can simply opt to have this hatch closed. 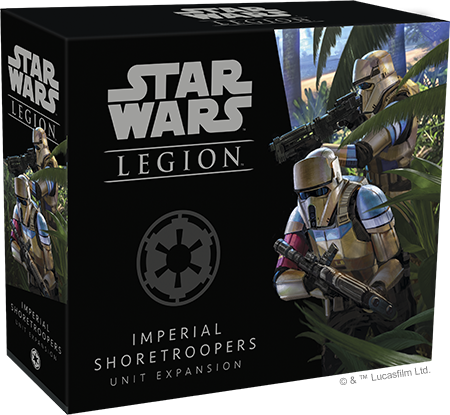 Finally, this expansion also contains three crates of kyber crystals that can be loaded onto the tank or added to the battlefield for even more cover and thematic flavor. Besides its many aesthetic options, the Combat Assault Tank is just as customizable in actual battle. 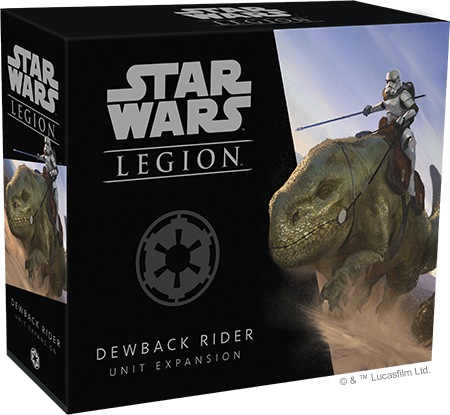 Six upgrade cards give you the power to outfit your tank with a variety of pilots, weapons, and comms systems, allowing you to deploy the Combat Assault Tank that best conforms to your army’s battle plans. Join us today as we take a look at everything the TX-225 GAVw Occupier Combat Assault Tank can do! 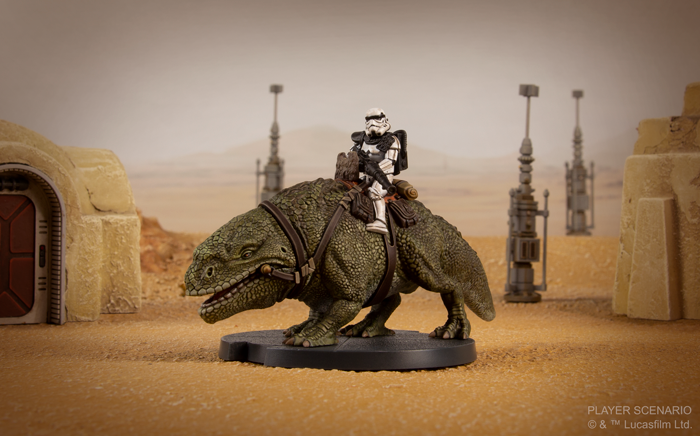 In its mission to conquer and hold worlds, the Empire needs vehicles that can do more than just press the attack. In this capacity, the TX-225 is one most versatile tools that Imperial commanders have at their disposal. 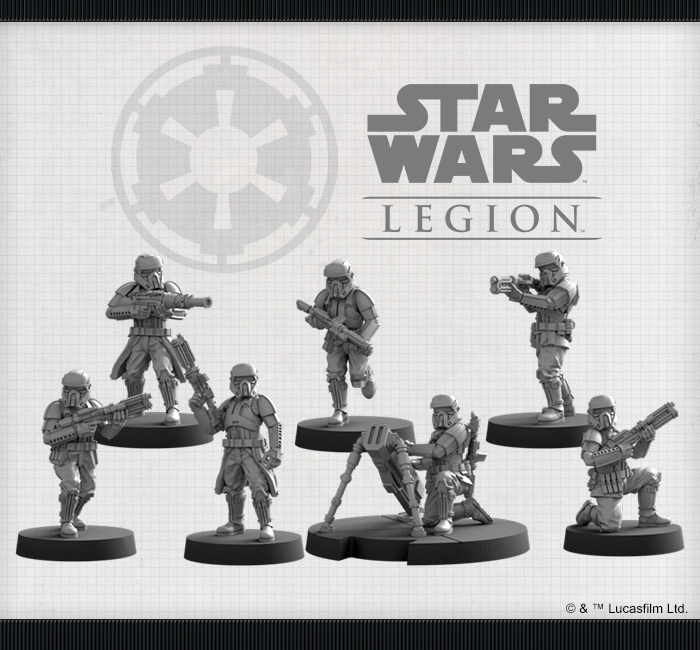 Its low profile, heavy armor, and surprising maneuverability make it useful in a number of situations, from transporting cargo to providing Imperial troops with fire support in tight quarters. But just because it plays many roles does not mean it’s any less powerful than other heavy Imperial weapons. Like an AT-ST or an E-Web Heavy Blaster Team, a TX-225 GAVw Occupier Combat Assault Tank features devastating firepower that poses a threat to enemy personnel and vehicles alike. Even better, if your target is within range, a tank’s Forward Twin MK 2e/w Cannons and Lateral Quad MK 2e/w Cannons can be linked together in a single attack to deliver a tremendous blow to an enemy unit. Wielding such heavy firepower and while also operating a massive vehicle like the TX-225 takes the coordination of an entire team and handpicking an elite pilot to command your tank can make it even more potent. who finds ways to maximize the effectiveness of the tank’s weapons with every attack. on the other hand, increases your rate of fire, perfect for attacking enemy personnel. Even with the addition of these weapons, the Occupier Tank is still vulnerable to being flanked by opposing forces, and Imperial commanders must resort to other means to keep their tanks moving. 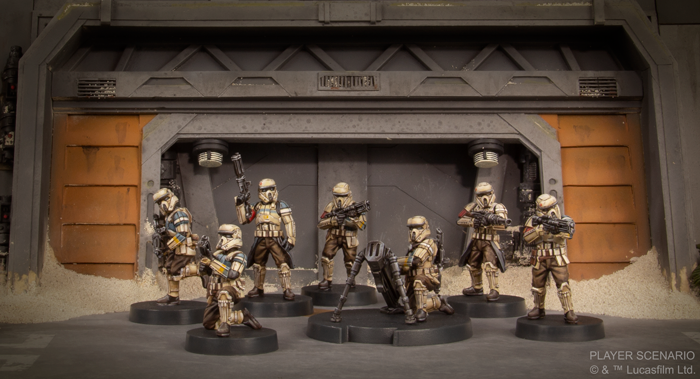 Fortunately, the TX-225 is usually accompanied by detachments of Stormtroopers and—when working together—these units can form a potent attack group. With Stormtroopers screening its sides, the Ground Assault Vehicle is free to play to its own strengths, focusing fire directly ahead. Rumbling up the street, its laser cannons poised for attack, the TX-225 GAVw Occupier Combat Assault Tank can make even the most steadfast Rebels rethink their commitment to defying the Empire. Look for the TX-225 GAVw Occupier Combat Assault Tank Unit Expansion (SWL35) at your local retailer in the second quarter of 2019, and pre-order your copy at your local retailer or online through our website today!